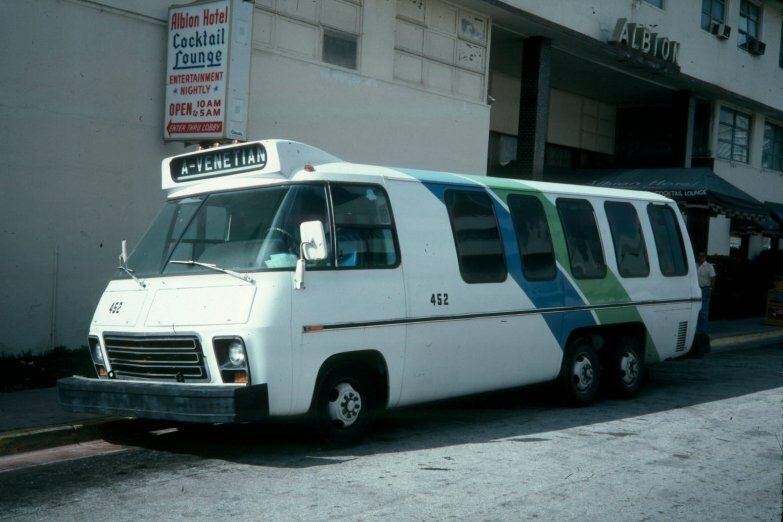 The "Rico" buses ran from about 1977 to 1984. 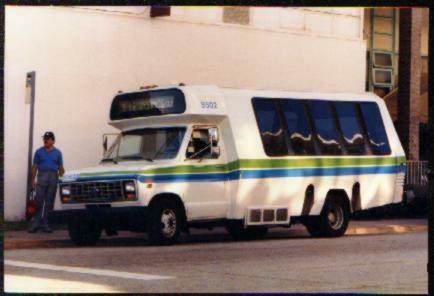 They were GMC motorhome shell converted to transit use. The had a Chevrolet 454 c.i.d. V8 gas engines. 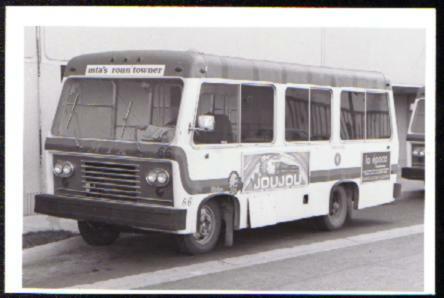 These coaches from Mini Bus, Inc. had an open right side with no door. They ran on the BB and Rountowner routes. The 8500 series were Ford cutaways with National bodies. 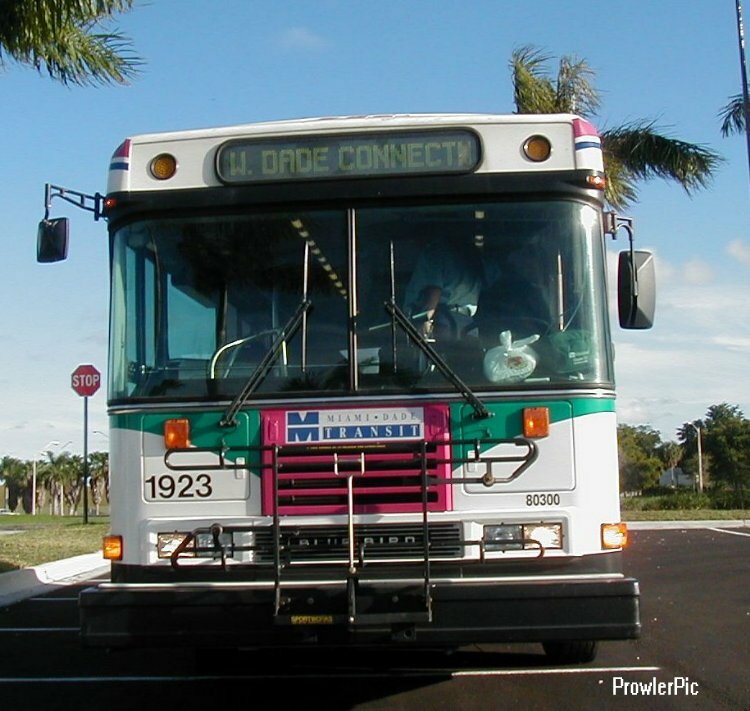 Most were leased to Red Top Lines to use on the KAT routes. 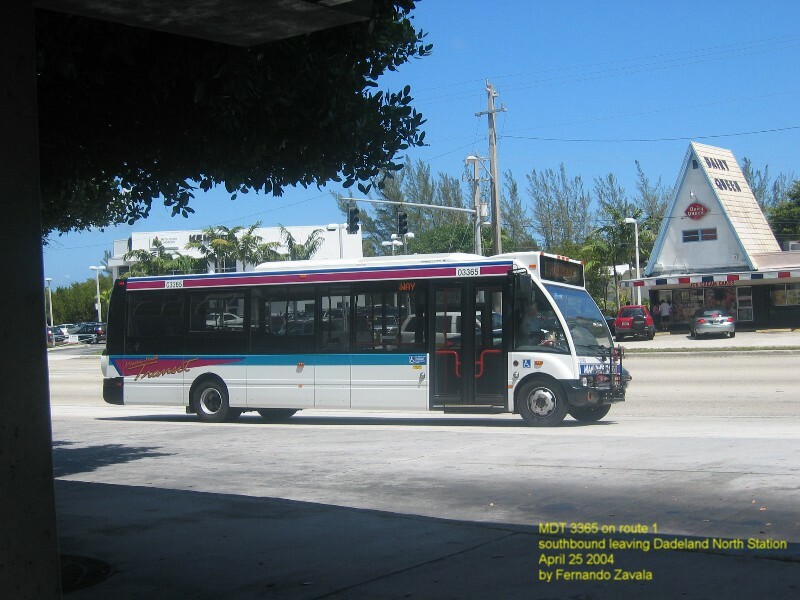 Buses 8516-8524 has w/c lifts and were used in early STS service. 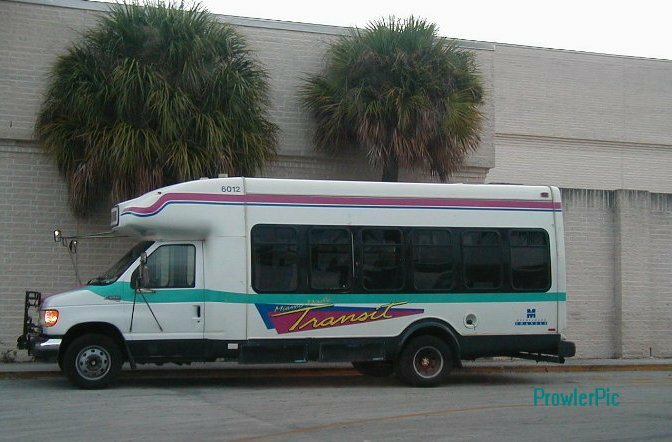 The 6000 series minibuses were 1996 Ford cutaways with StarTran bodies. They were pressed into service so quickly that most never even got decals applied. They had a reputation of being rugged and reliable. 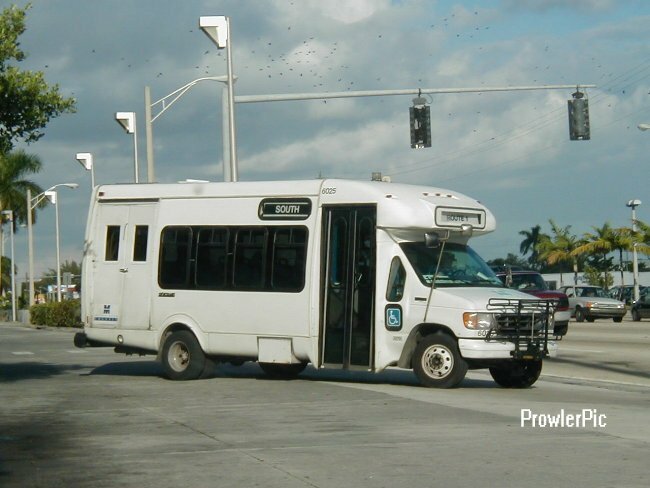 The 6000 series was replaced in 2001 by Blue Bird minibuses. The Blue Bird TranShuttleCS series consists of 20 '99 (1901-1920), 30 '00 (1921-1950), 40 '01 (1951-1990), and 28 '02 (2301-2328). They all have the Cummina 5.9L with an Allison transmission. About 33 are still in service. The Optare Solo/NABI 30-LFN are numbered 3301-3370. The were biult in Great Britain by the Optare Corporation who was then owned by NABI. They are powered by the Cummins ISB engine and Allison transmission. 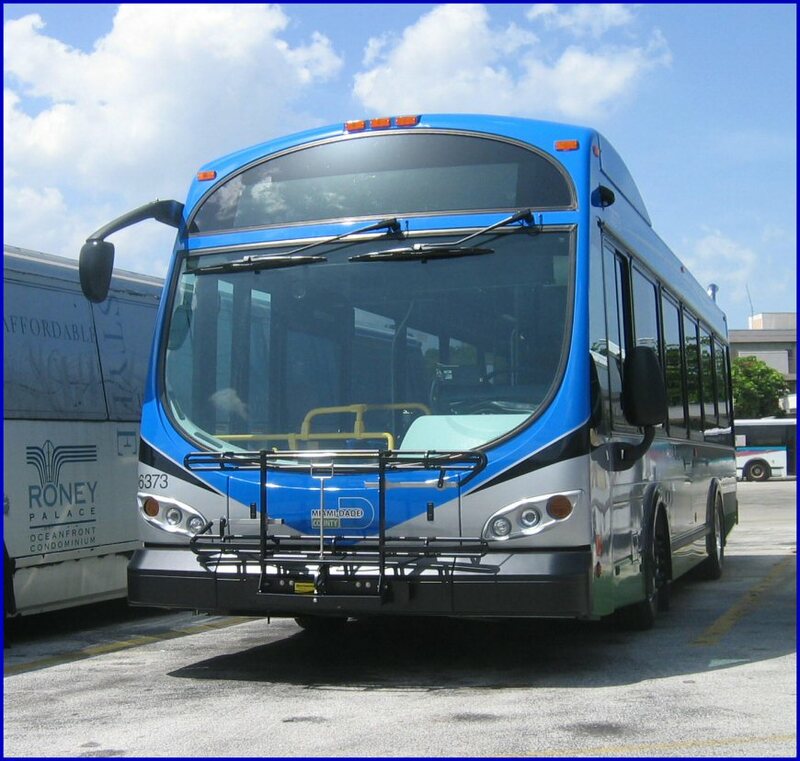 They are the first low floor "midibus" purchased by the agency. Most of the buses are now on "parked" status. 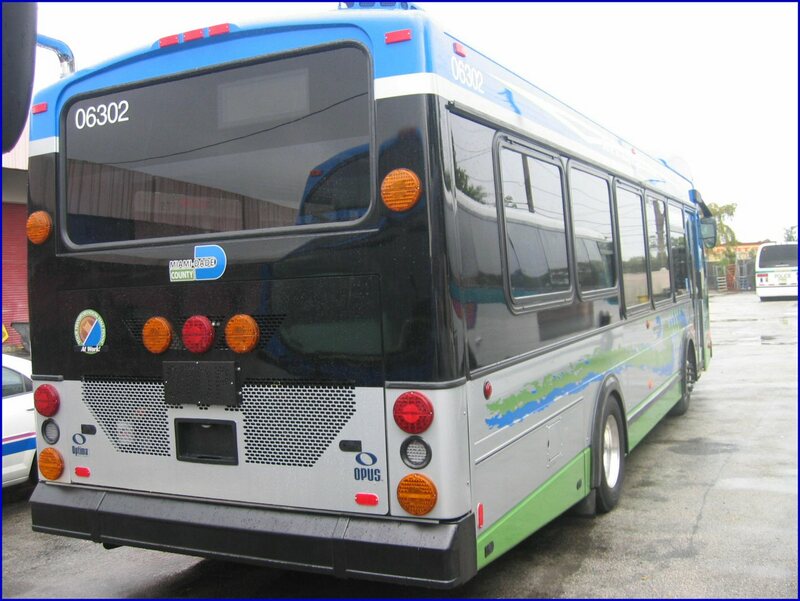 The 6300 series are 75 2006 model Optima Opus 32' low floor buses numbered 6301-6375. The are powered by the Cummins ISB coupled to an Allison transmission. 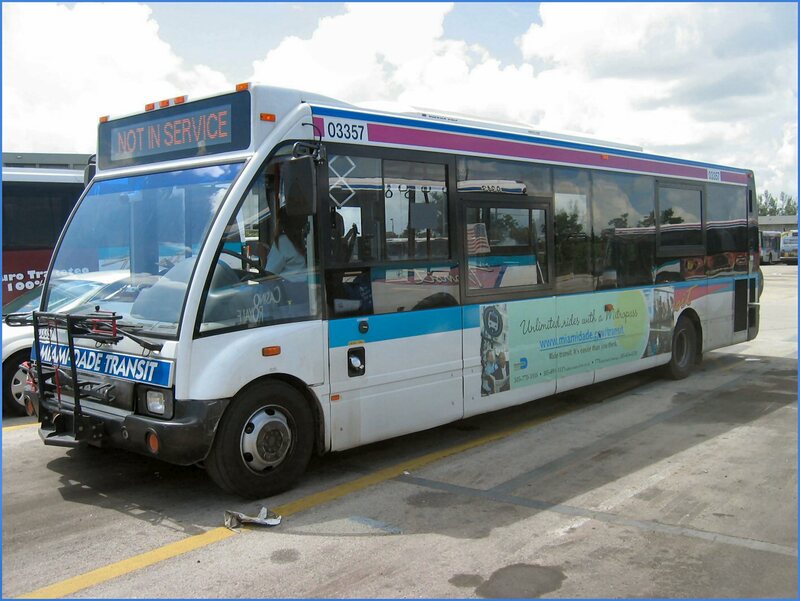 They were phased into service in 2006 and 2007. 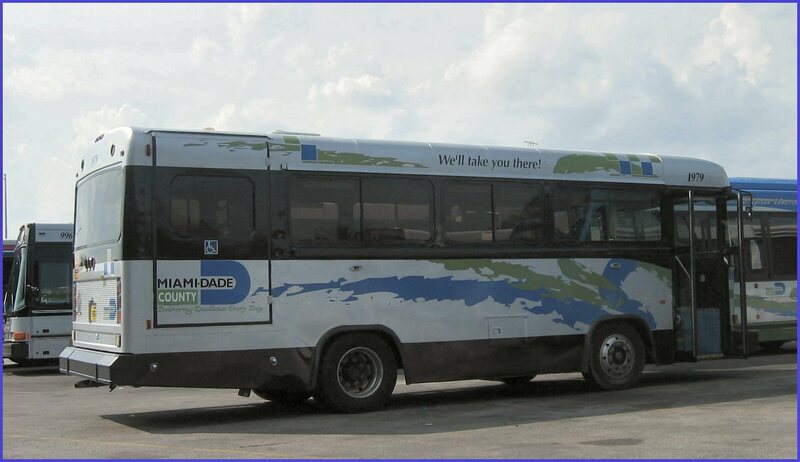 These buses are presently in active service.